Dîner en Blanc - International - Le Dîner en Blanc - October Calendar 2017! Le Dîner en Blanc - October Calendar 2017! Le Dîner en Blanc celebrates October with 8 cities in 3 different countries: Argentina, Australia and the United States. The month also welcomes 3 new beautiful cities. 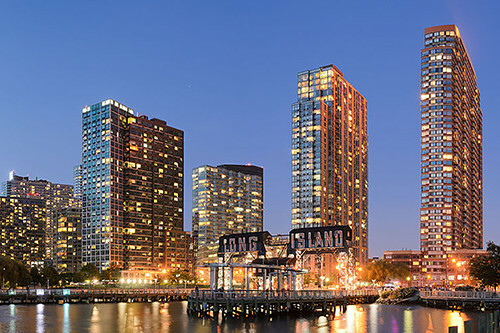 Diner en Blanc International is proud to welcome Long Island, Buenos Aires, and Fraser Coast to our ever-growing family. The 3rd edition of Le Dîner en Blanc - Dallas! According to the hosts, over 17,000 people received invitations to register on September 5th for their Phase 3. It goes without saying that the event sold out in matter of minutes - 18 to be precise! 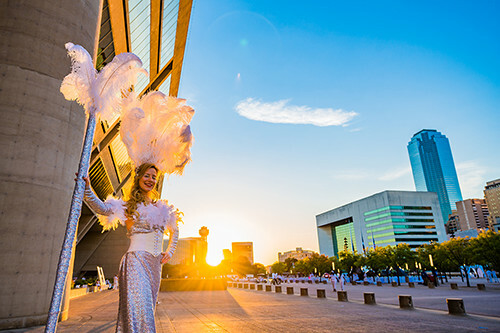 Last year, 2,200 friends enjoyed dining together at the Dallas City Hall Plaza, in front of the famous modernist inverted pyramid building. The inaugural event in 2015 hosted 1,800 at Ronald Kirk Bridge, with the Margaret Hunt Hill Bridge as its stunning backdrop. Where will the 2,400 guests be taken to this year? Any guesses? A premiere in New York State: Le Dîner en Blanc - Long Island. With the undeniable success and great radiance of Le Dîner en Blanc - New York, it is no wonder that several cities in the northeastern United States follow suit and want to join the adventure! Hosts Donyshia Boston-Hill, Bridget O'Brien and Shanoy Skeete, as well as their team of volunteer leaders are working hard to put all the final details together to offer their guests an unforgettable first edition. How exciting! 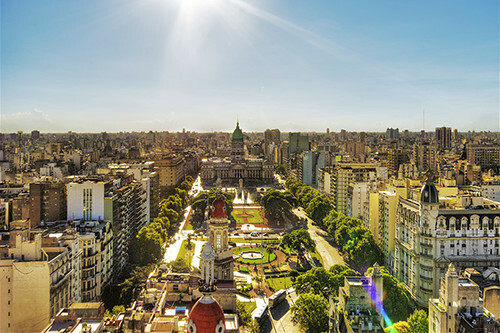 Argentina joins the Diner en Blanc International family with the first edition of Le Dîner en Blanc - Buenos Aires. The idea to introduce Le Dîner en Blanc to Buenos Aires came to our 3 hosts - Jimena Suarez Obligado, Maria Virginia Naon and Nicolas Francisquelo about 4 years ago. They saw coverage of the event being held in Paris and simply fell in love with the concept. From there, they were on a mission to bring this magical night to their city. Though none of them has yet to attend a Le Dîner en Blanc, we are convinced that the evening will be a success thanks to their passion for events, the beauty of the city, and its cheerful inhabitants. To attend, sign up at buenosaires.dinerenblanc.com/register. 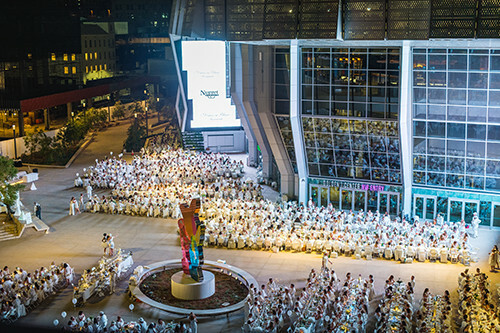 Le Dîner en Blanc - Sacramento returns after a successful first edition in 2016, with yet another sold-out event! Here is how Christine Ault, co-host, described the event: “One of the most unforgettable evenings Sacramento has ever seen was made even more memorable and beautiful by the contributions of several acclaimed local fine artists, musicians and entertainers”. We look forward to discovering what kind of surprises they have in store for their guests this year. We already know of a few contests to motivate the participants’ creativity with the Macy's Best Dressed Contest, the Kimpton Sawyer Hotel’s Most Elegant Couple Contest, and Nugget Market’s Art of Table Contest. Le Dîner en Blanc - Atlanta is back for its 4th edition with a new hosting team: Helen Mitchell, Lisa Fisher and Tina DeRenzis! The event has been growing since its launch in 2014 with 650 guests who dined at the Millennium Gate. In 2015, 1700 people gathered in front of the Fox Theater, and last year 2,200 guests enjoyed the magical night at the Shops at Buckhead. The 2017 sold-out edition will see 2,400 guests make their way to a new secret location with their tables, chairs, gourmet picnics in tow for a night of dining, friendship, and dancing under the stars. A new hosting team will be at the helm of the 2nd edition of Le Dîner en Blanc - Las Vegas: Melanie Hakaim Victoria, Richelle Hedlund, Elizabeth Nguyen, and Kristin Weddingfield. Last year, the event took place in The Park Vegas where the big and modern sculptures beautifully contrasted with the white wave. Though the saying is ‘what happens in Vegas, stays in Vegas’, we can’t wait to get all the details of where the elegant affair will take place this year. 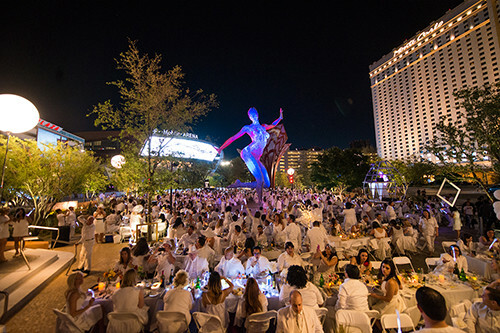 There are only a few tables left, so sign-on to the waiting list at lasvegas.dinerenblanc.com/register. 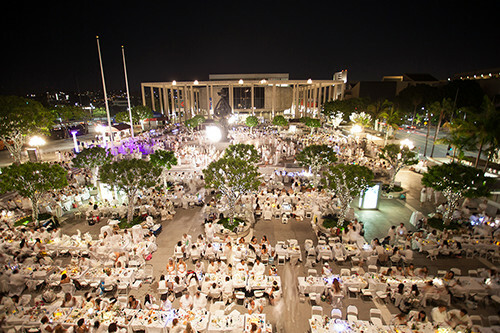 The story of Le Dîner en Blanc - Los Angeles began in 2013 on the very famous Rodeo Drive where 1,300 guests dined under the stars. Over the years the event has organically grown to reach 2,000 last year, where guests gathered in front of the Los Angeles Music Center. For the 4th edition, the hosts are expecting 2,500 friends, and friends-of-friends for another unforgettable evening of beauty and magic. If you want to participate, click on losangeles.dinerenblanc.com/register. The month ends on the other side of the world in Australia with another premiere: Le Dîner en Blanc - Fraser Coast. Nikki-Lee Morris, Daniel Sanderson and Liza Young will be hosting the event. The beauty of the landscapes make us think that the secret place will definitely be picturesque and charming. 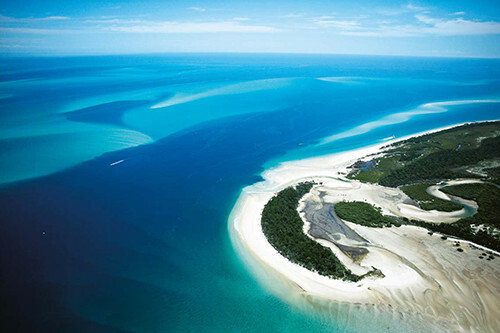 Will the night take place in one of its stunning beaches: Lake McKenzie, Carlo Sand Blow, Eli Creek…? To be part of this inaugural affair, visit frasercoast.dinerenblanc.com/register.